Nelson Ireson January 10, 2011 Comment Now! 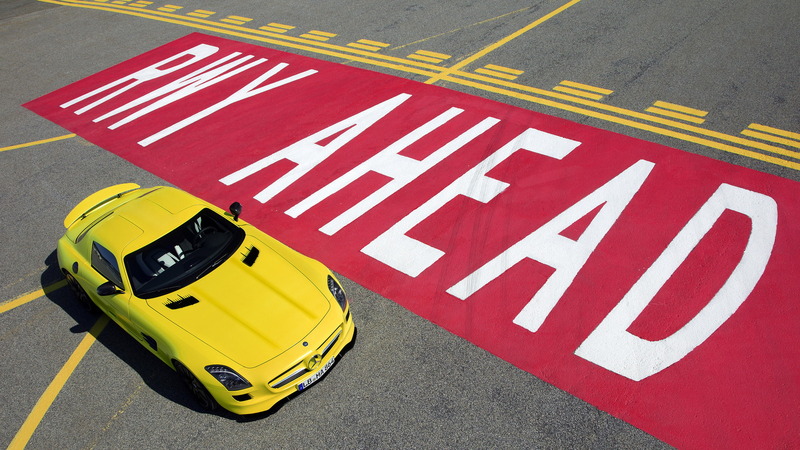 The Mercedes-Benz SLS AMG is a brilliant car, as we proved on the open roads of Oaxaca. 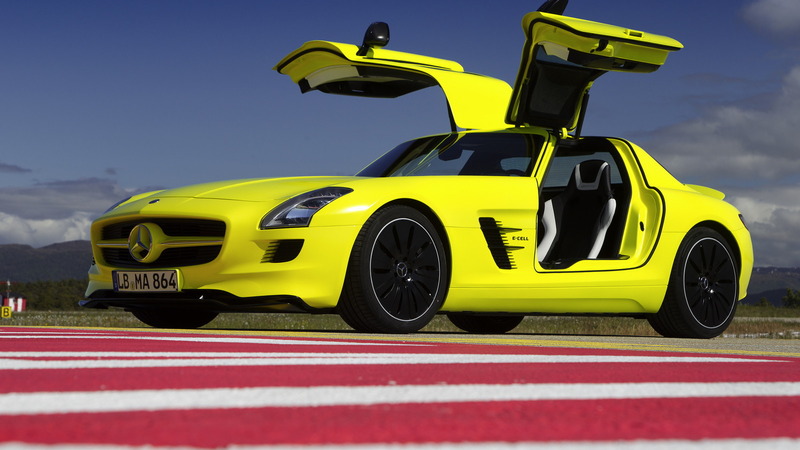 It does lack a bit on the green end of the spectrum, but that's where the SLS AMG E-Cell comes in. We'll have to wait a bit yet, however. According to Daimler CEO Dieter Zetsche at the Detroit Auto Show today, the all-electric super/sports car will be available for order in 2013, reports Inside Line. 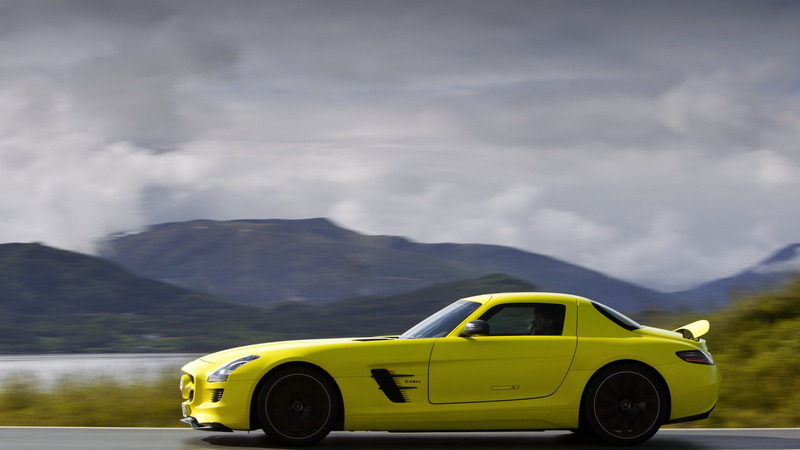 If you've forgotten, the SLS AMG E-Cell promises acceleration to 62 mph in just 4.0 seconds, a scant 0.2 seconds behind the 571-horsepower 6.3-liter V-8 version. That's made possible by a 324-cell lithium-ion battery pack and 12,000-rpm, 480-kW motors at each end. Range hasn't been officially released yet, but we're expecting something in the neighborhood of 100-120 miles from the 48 kWh battery. For more on the E-Cell, check out our preview.